At Regence, we’re rooted in our commitment to our community. Since June 2, 1917, the company was built on the idea of neighbors helping neighbors. This idea first came to life when a group of timber workers banded together to pool a percentage of their wages for each other’s medical expenses as needed. 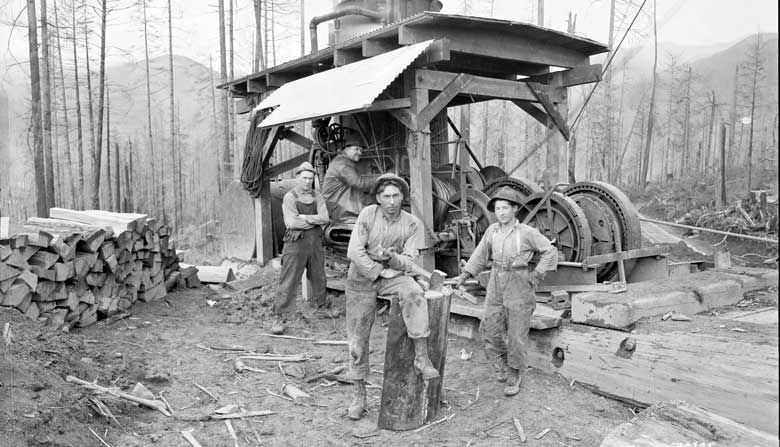 The four loggers, pictured above, with the West Fork Logging Company in Lewis County were among the earliest beneficiaries of health insurance in Washington state. 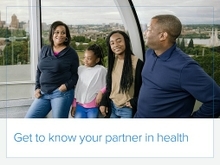 In an article featured in the Seattle Business Magazine, John Levesque discusses Regence’s centennial and how Regence grew from a small communal collective to covering more than 2.4 million people in four states. Read the full article "Past Experience: Most Happy Fellers" in the Seattle Business Magazine.